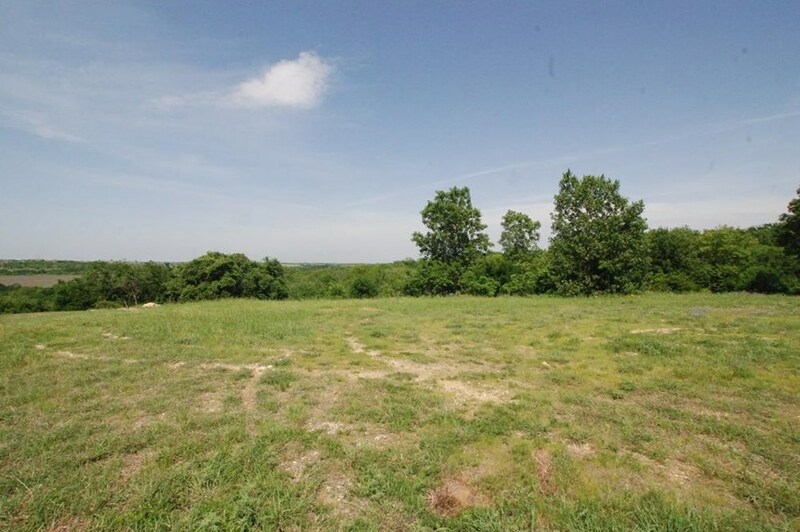 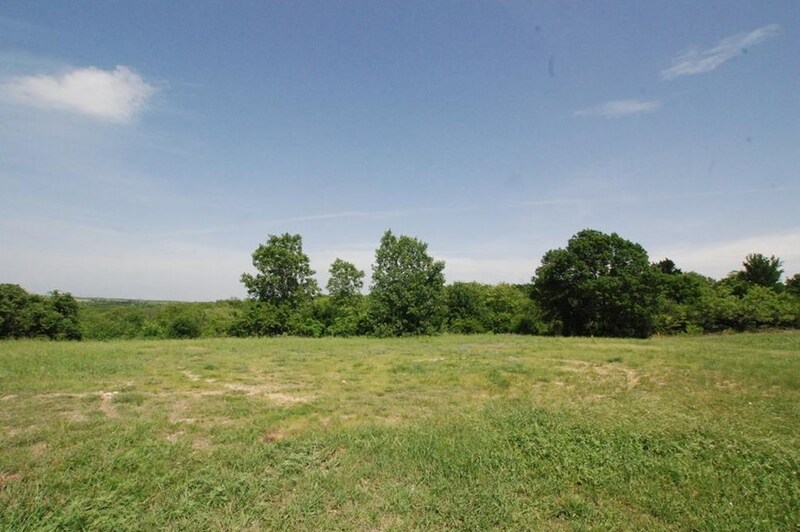 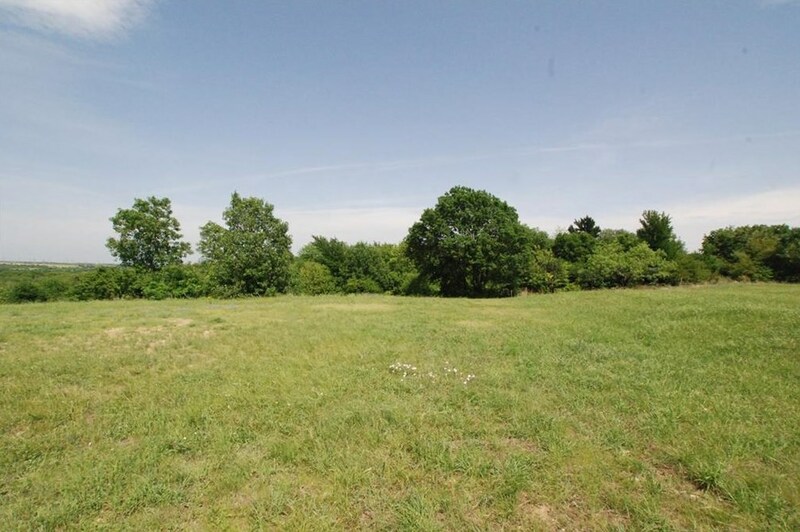 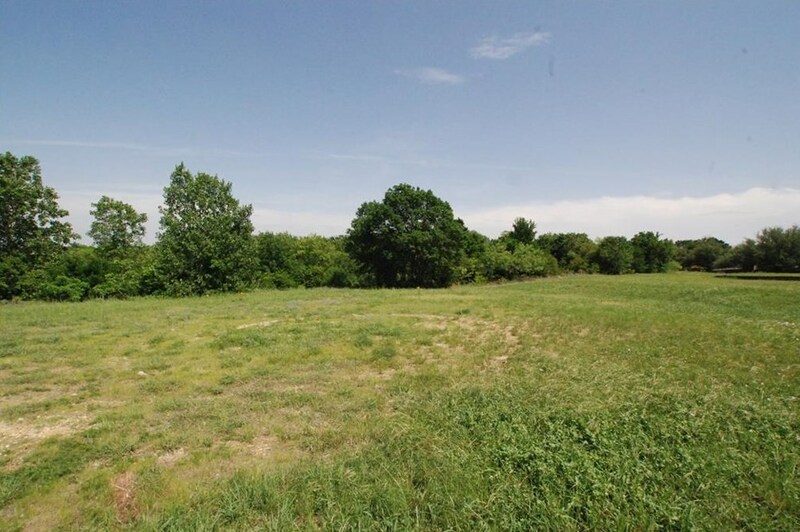 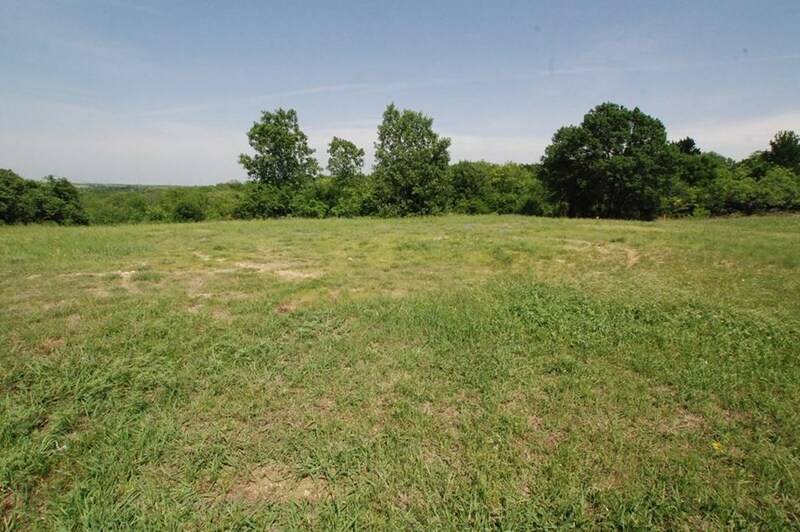 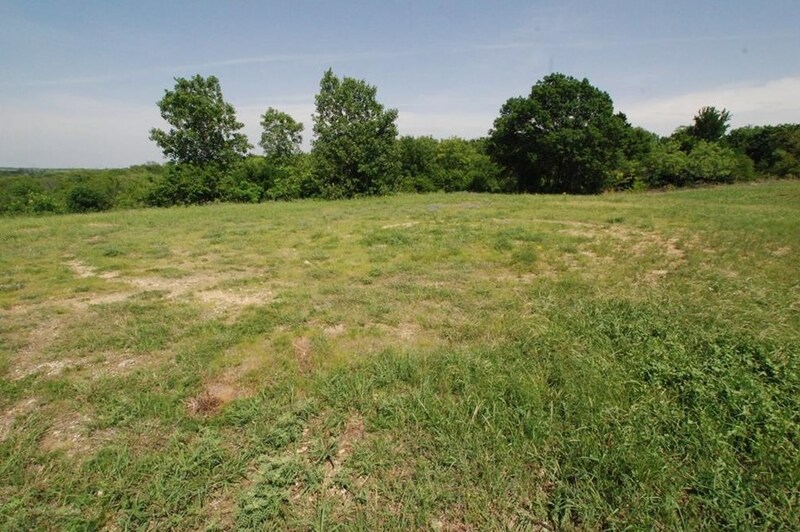 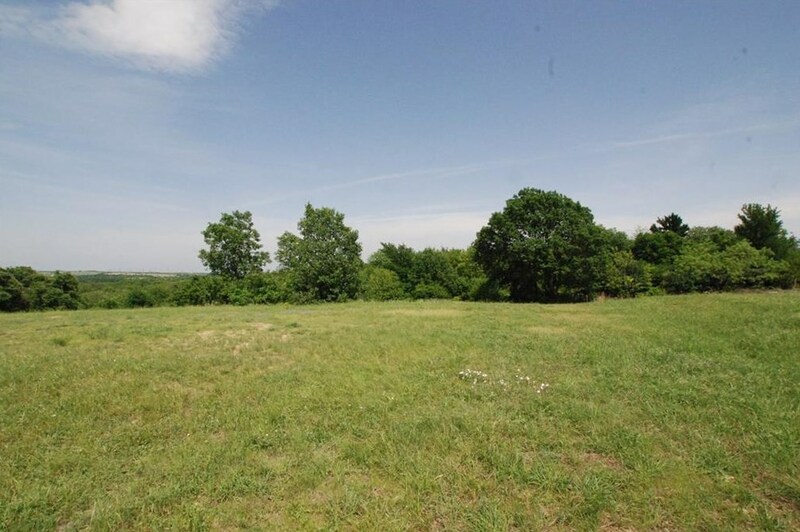 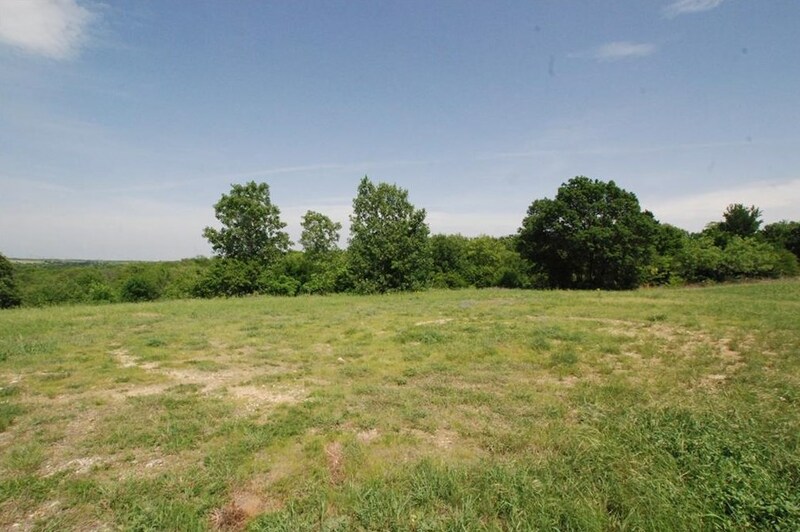 Almost one third of an acre lot, that is buildable with hilltop views of Eagle Mountain Lake. Take advantage of this larger lot and build the home of your dreams. 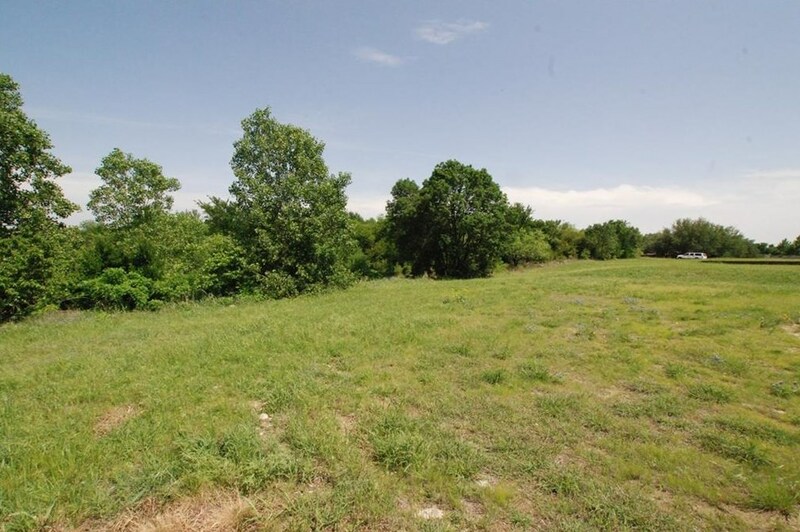 9024 Quarry Hill Court, Fort Worth, TX 76179 (MLS# 13834239) is a Lots/Land property with a lot size of 0.310 acres. 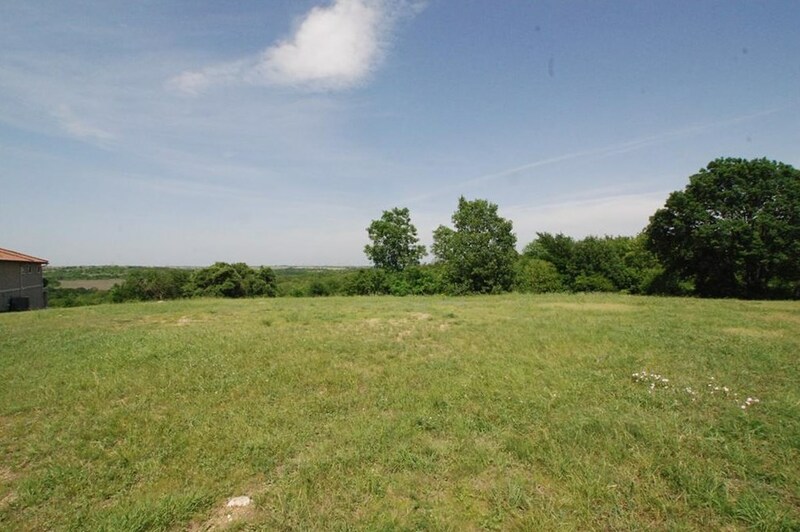 9024 Quarry Hill Court is currently listed for $59,000 and was received on May 04, 2018. 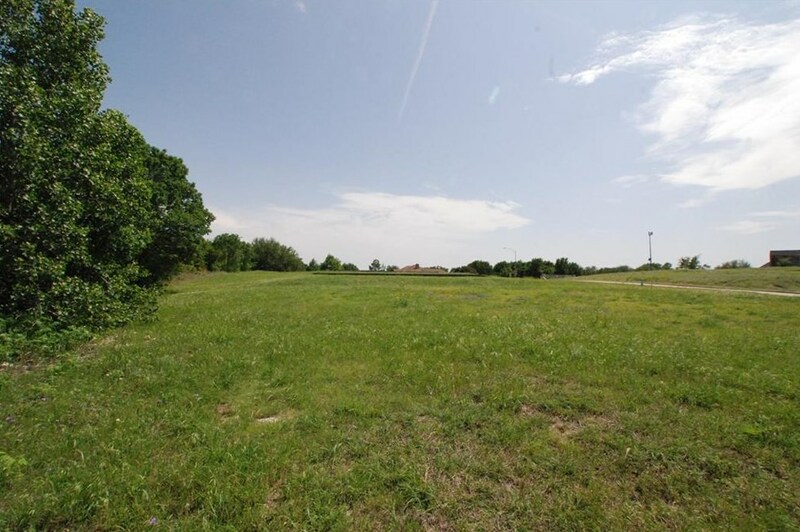 This property is listed by Steven Bradbury from our Fort Worth Tanglewood Office.Want to learn more about 9024 Quarry Hill Court? 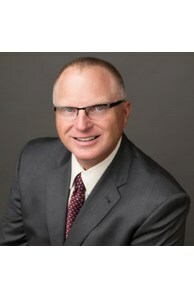 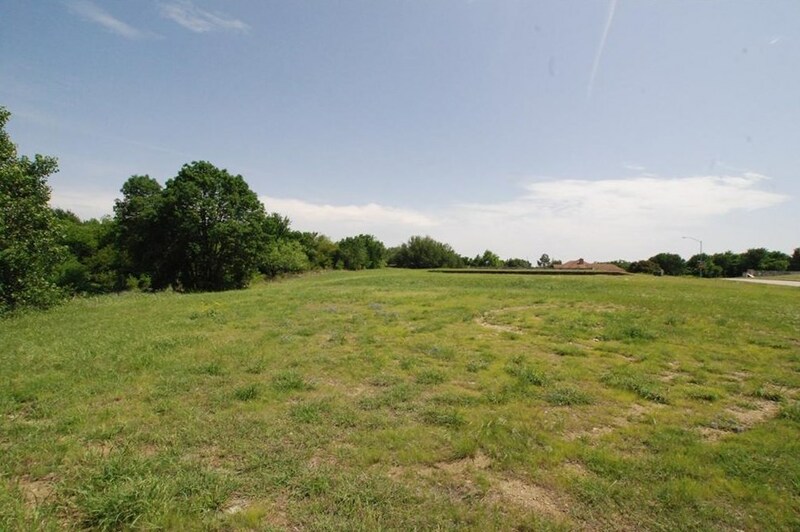 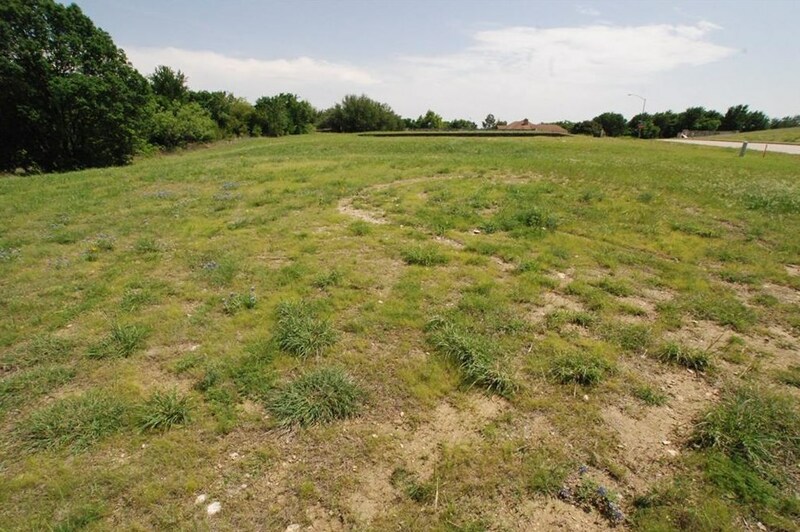 Do you have questions about finding other Lots/Land real estate for sale in Fort Worth? 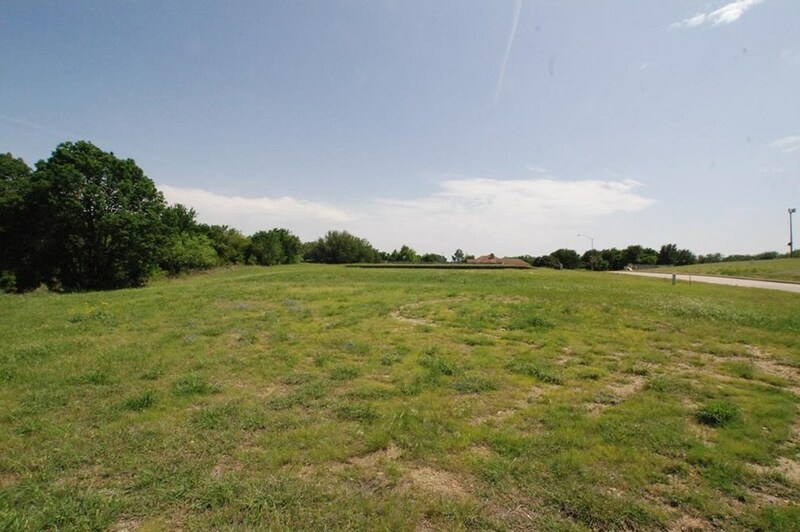 You can browse all Fort Worth real estate or contact a Coldwell Banker agent to request more information.